Take a look at this little beauty. 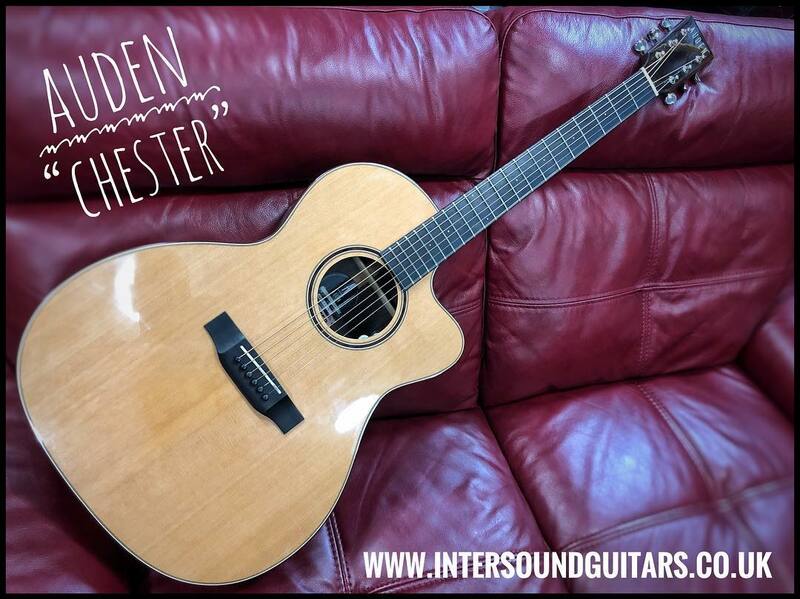 One of a pair of stunning Auden ‘Chester’ acoustics. We have this one in Cedar and a Spruce top too. Absolute bargain at just £1299! !